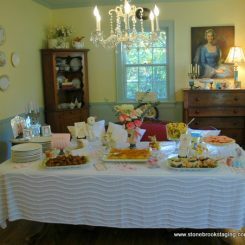 This weekend, my home was the setting for a baby shower for a dear friend and fellow blogger, Heather Spriggs Thompson. 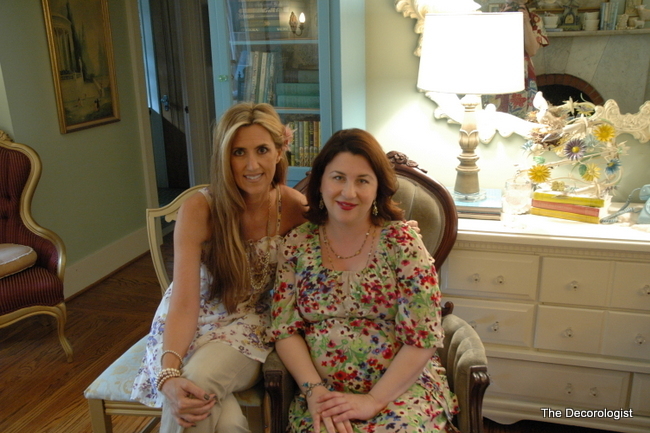 We met several years ago online (haha, I love to say that) and connected on both a personal and business level. 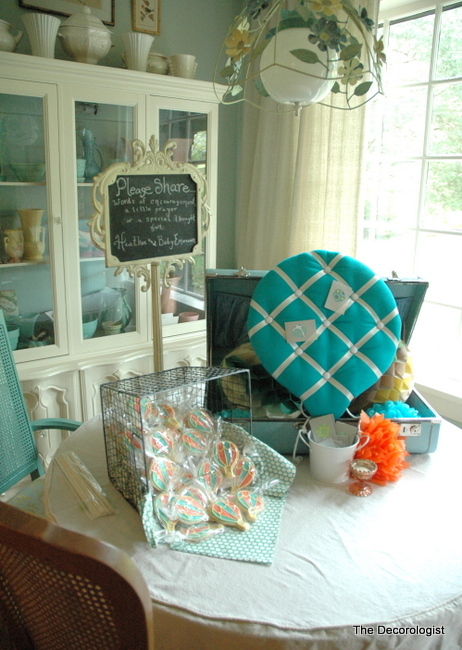 Her friends and family wanted to help welcome her baby boy into the world with a party that would be perfect for this artistic, creative, nostalgic, beautiful mother-to-be. 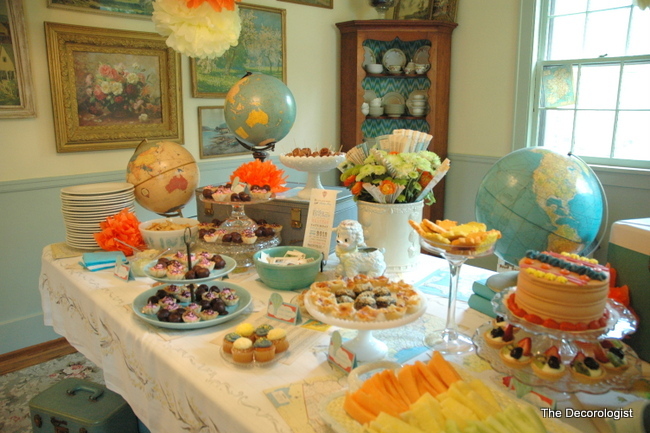 Since the nursery’s theme will be “Vintage Travel,” the other hostesses and I put on our thinking caps to come up with decorations and props to style the event. 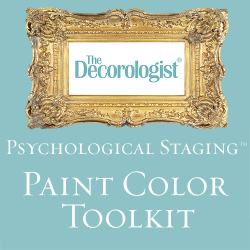 Heather is a decorative painter, stylist, and designer, so you can imagine how important is was to us to create just the right setting for her shower! 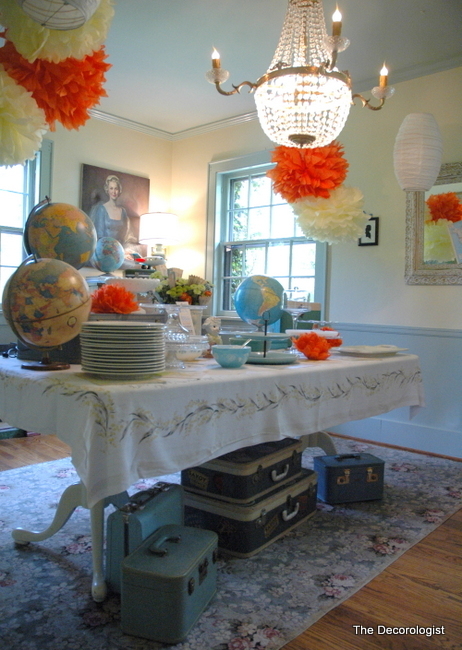 My collection of vintage luggage and old globes came in handy. 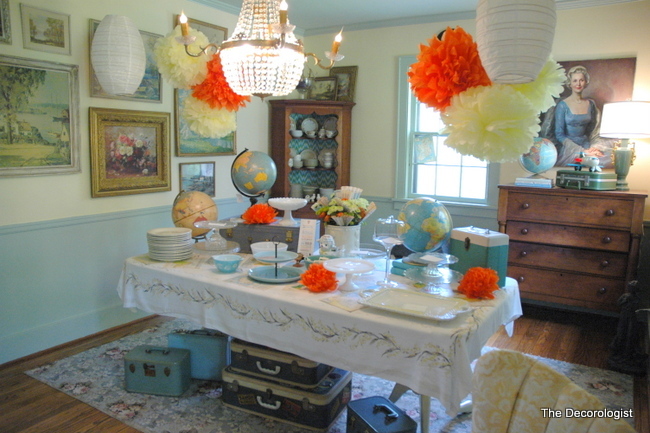 We hung groupings of lanterns and tissue pompoms that worked with the color scheme. And did you spot that vintage Fisher Price airplane in the background? 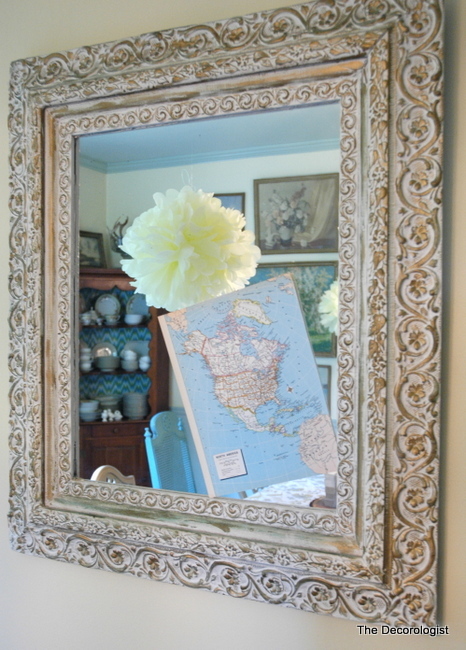 I tore out pages from a vintage maps book and scattered them around all over the tabletop and on a few windows and mirrors. I fashioned a centerpiece out of flowers and fan-folded maps. One of the other hostesses came up with the darling invitation you see here. One of Heather’s creative friends (I think all of her friends are creative!) made this fabulous hot air balloon message board for the nursery. Shower guests filled it with blessings and prayers for the baby-momma. 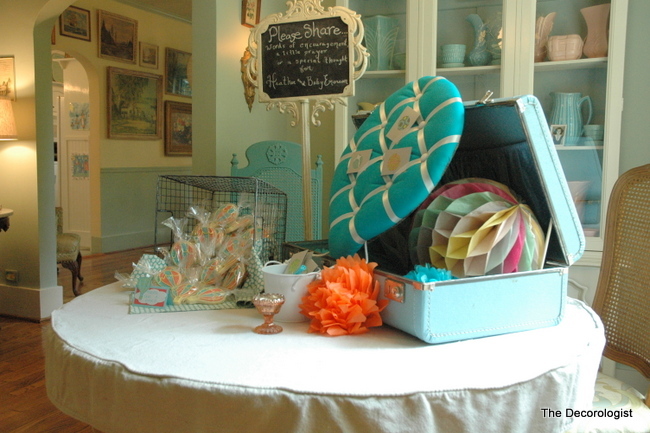 We propped the hot air balloon in a piece of vintage luggage and added a honeycomb tissue ball and a few tissue flowers. This was all set up on my entry table. 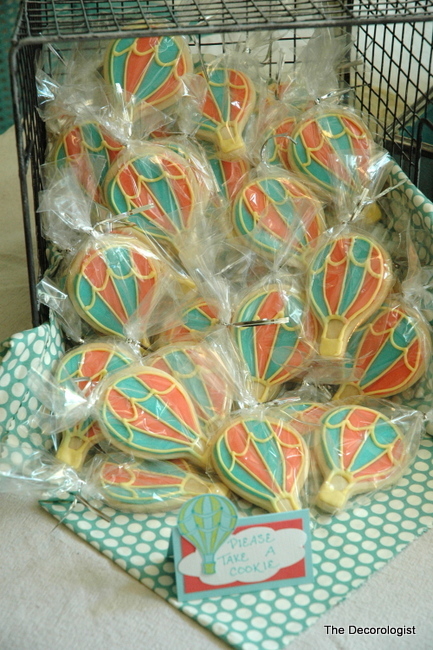 Another hostess brought these amazing hot air balloon cookies – they were almost too pretty to eat! Almost. 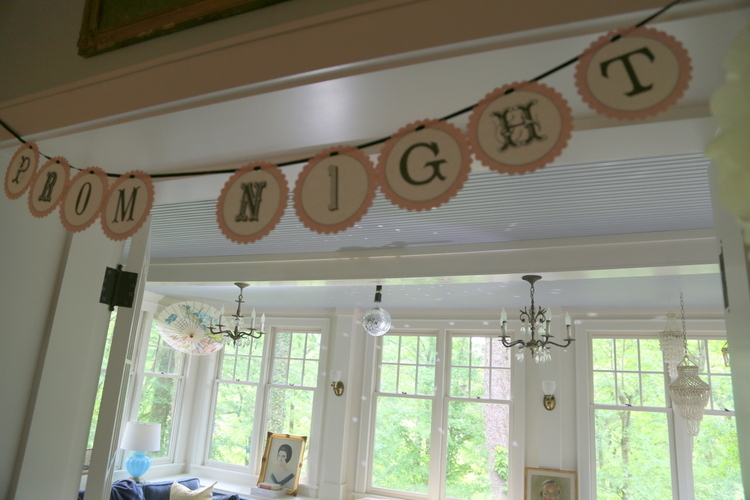 Another hostess created this fabric bunting/banner for the nursery, which we also used at the shower. I believe she also made the bedding for the baby’s crib from this combination of fabric. 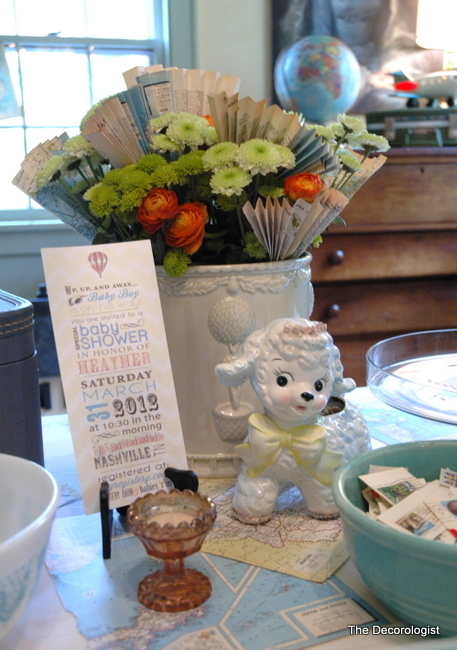 We also used some vintage stamps and post cards in the decor. 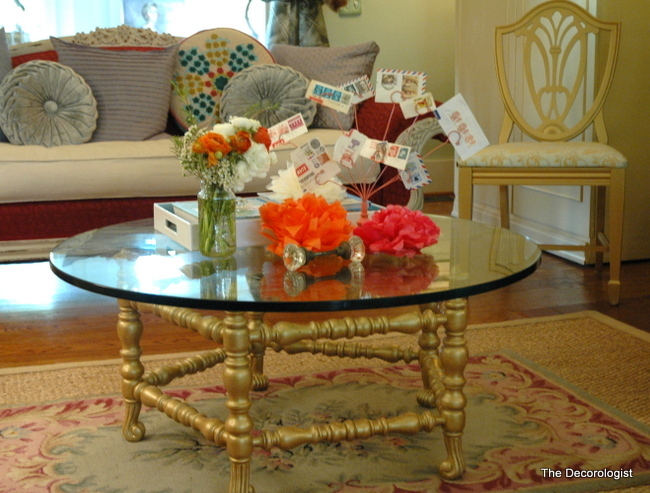 If you’re like me, there’s nothing like an impending party deadline to motivate you to finish up projects – which is why I finally got around to painting my coffee table gold last week! I cannot take any credit for the amazing food at the shower – the other hostesses graciously handled providing delicious goodies to enjoy as Heather opened her gifts. 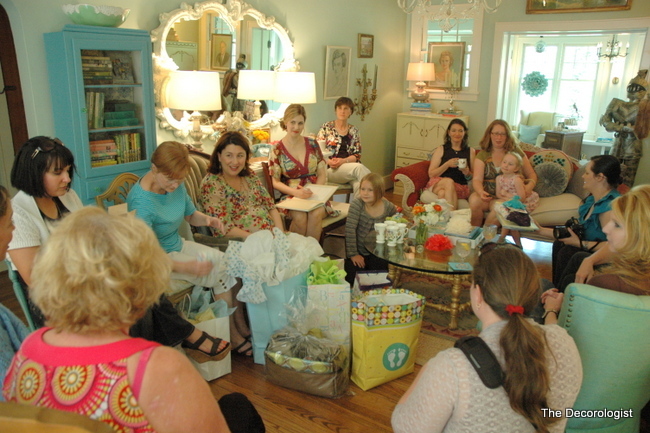 The house was full of lovely and inspiring women – it was a joy to have them into my home to celebrate Heather’s latest creative endeavor: motherhood! 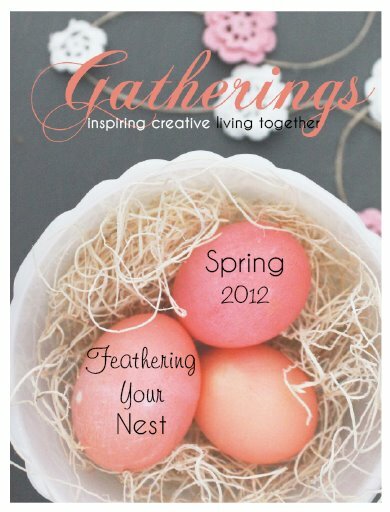 You simply must check out Heather’s beautiful online magazine, Gathering Spriggs. Her fourth edition was published just last week. Congratulations, Heather! Can’t wait to meet your bundle of joy . . . 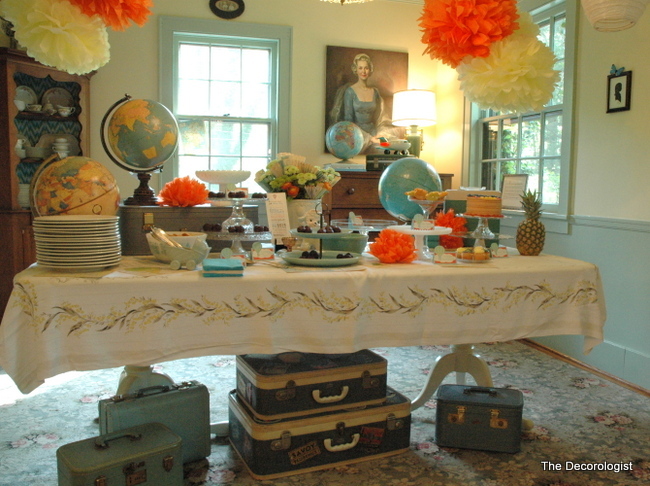 This entry was posted in Party Prescriptions and tagged baby boy, baby shower, decorologist, gathering spriggs, heather spriggs, hot air balloon, luggage, maps, nursery, party, stamps, theme, travel, vintage. Lucky Heather! Looks so beautiful and inviting. 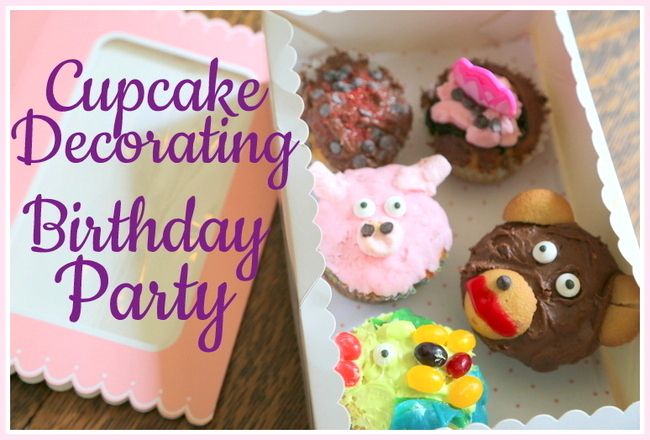 That was very sweet of you to have the party at your home. PS The food looks yummy! Kristie!! I love this post! 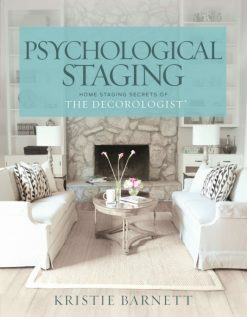 Thanks again so much for allowing us to “descend” on your gorgeous home to prepare for Heather’s shower! We appreciate you! By the way, I’m currently redesigning my entire home to look like yours. First order of business: the curtains! Thank you for the peek at this wonderful shower for this wonderful woman! It is perfect- so creative and beautifully done. What an enchanting occasion this must have been! I wish I could have been there, but it does my heart so much good to see how thoroughly Heather was cared for in one of her favorite love languages: beauty! Just beautiful….as usual! So excited for Heather! The theme for my wedding/reception is vintage travel, since Matt and I have done the long-distance relationship thing and, in fact, first met at an airport. 🙂 Loved seeing the ideas here! One thing we’re doing is using vintage train cases as centerpieces, with pots of flowers and ivy inside (so it looks like the plants are planted in the train cases). Anyway, tips on where to score some of these cases inexpensively are welcome! I’ve found several at antique shops but I’m trying to spend $20 or less on each one since we need 8-10! How fun! 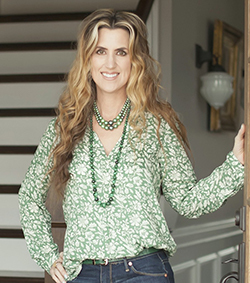 Jennifer – i’ve found all of mine in antique shops, yard sales, and estate sales. Estate sales in older neighborhoods on Fridays/Saturdays are your best bet. Crieve Hall, West Meade and other 60’s-70’s era one-owner homes have been treasure troves for me and very reasonably priced! What a beautiful shower Kristie! I recently helped organize a shower and we used a similar color scheme. I love all of the touches of vintage travel – it’s really beautiful. I also love the hot air balloon board and cookies. Thanks for helping make a little slice of my dreams come true!! It was my pleasure, Heather!!! How beautiful! How fun! How lucky she is to have a friend like you. Your house is gorgeous and it looks like the shower was perfect. Thanks again!! What a bouyant send-off for a new mum! “Travel” has been one of the most versatile themes ever for raising children! It never fails to overcome the cookie-cutter nursery/playroom/schoolroom rut, and the elements upcycle so nicely as the kids grow older. Highly, highly encourage and recommend. Wow – you all did an amazing job. Heather must have been thrilled – everything looks beautiful. Looks lovely, Kristie. Beautiful job, as usual! Simply stunning, well done Kristie and friends! The colours, the vintage peices, hot air balloons – it looks magical. What a wonderful way to celebrate a new life. Thanks for sharing Kristie and blessings to all for Easter. I love so much about this shower…I really don’t know where to start. I may have pinned a few images. 🙂 What a lovely and special day you (all) created for her! And I can’t decide what I love more: your huge mirror/lamps vignette or your gold leaf legs on your table. Divine! 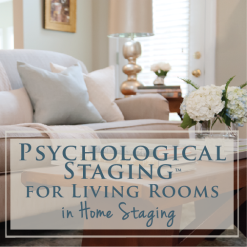 The shower decorations are amazing and so is your home! 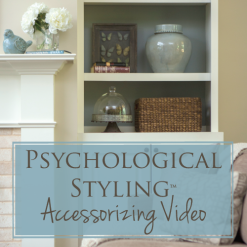 I really, really love when I come across a style that is unique and eclectic like yours…so inspiring! Thank you for commenting on my post over at Holly’s blog. It lead me straight here and I’m looking forward to following! 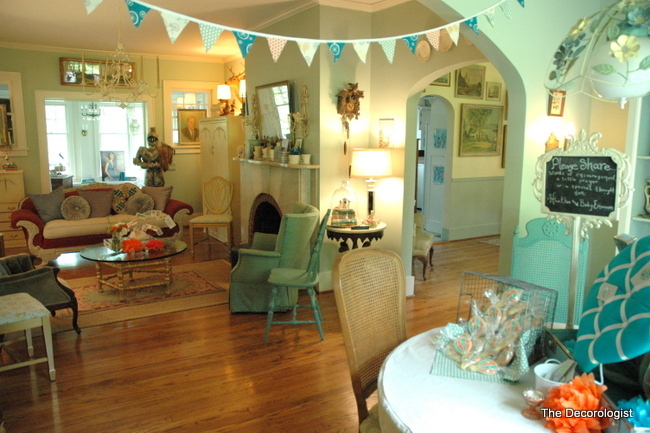 This is a DARLING baby shower and the house itself is stunning. We are getting ready to move in May and have our first little baby in June… two VERY exciting things. Needless to say, this post stuck out to me. 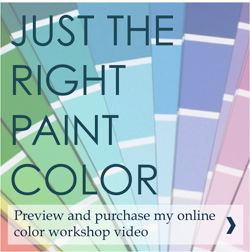 I found one of the photos on Pintrest and it linked me to your blog… I’m so thankful! It looks like it was an amazing shower! 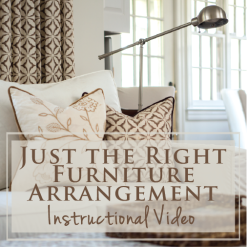 I love all of the little personal touches you put into the decor — and I LOVE the theme! How fun & creative. I’ll bet the guest of honor loved it! The globes were such a fun idea. Hey Blog Friend, I’m so glad you linked this up on Fabulous Friday. I’m sure my readers enjoyed seeing it as much as I did! This is beautiful! Is there a way I can order the hot air balloon cookies for my shower?